For ages 0-5. 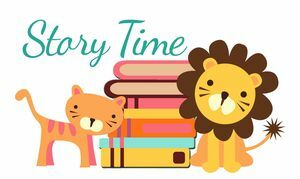 Enjoy stories, songs and crafts. Sponsored by Friends of the Stockton Library. 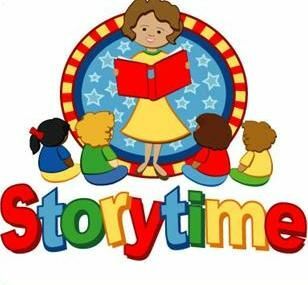 Storytime for children 2-5 years of age and their parents/caregivers features stories, poetry, songs, fingerplays, movement and lots of fun. 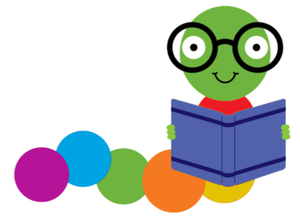 Sponsored by Friends of the Linden Library. Saturday, Apr. 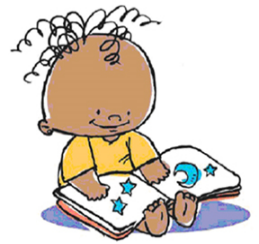 27, 11:30 a.m.
We will have lots of fun with stories, songs and finger players. Name tags are given to kids starting 10:00am. Sponsored by Friends of the Stockton Public Library. 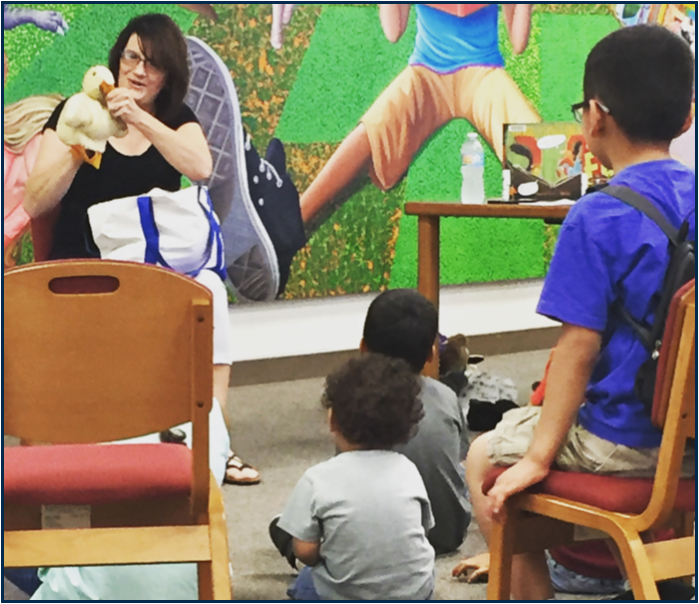 It's Preschool Storytime at the Ripon Library! 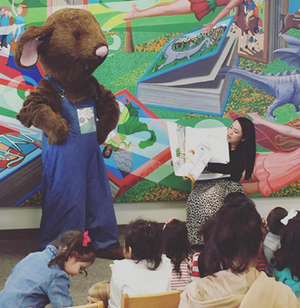 Bring your preschoolers to enjoy stories, rhymes, songs and a very fun time. For ages 3-5; older siblings welcome. Sponsored by Friends of the Ripon Memorial Library. Note: No session on July 9, 2019. Sponsored by Tracy Library .